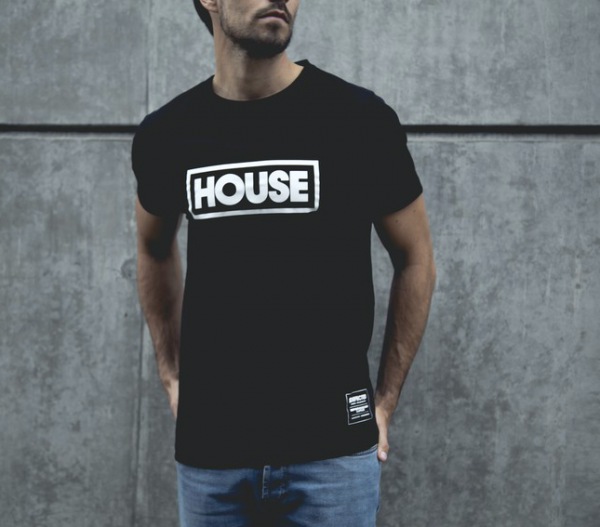 Bringing a fresh look and feel to the usual music label merchandise, the Autumn/Winter 15 collection from Defected and Strictly Rhythm: new season house music street wear that raises the bar for branded record label apparel. Created in conjunction with a leading Shoreditch-based design team, they have included branded apparel from iconic house music labels, brands and artists such as New York’s Strictly Rhythm and Masters At Work and For The Love Of House. The premium quality garments are manufactured in the same factories as leading men’s international fashion labels Available exclusively at DStore the range features three new ‘Defected in the House’ designs and four new ‘Strictly Rhythm’ styles, introduces a brand new series of four new ‘HOUSE’ sweats and tees, alongside the bestselling ‘For The Love of House’ range. We have a House branded T-shirt and Strictly Rhythm Sweatshirt, just fill in your details below for your chacne to win.